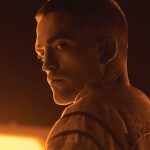 Round-Up: Interviews with Robert Pattinson, Emma Thompson and Zoe Kravitz, Film News, Trailers and More! This week in the Potterverse we’ve been patiently release of J.K. Rowling / Robert Galbraith’s fourth instalment in the Cormoran Strike series, Lethal White, on September 18th, and also celebrating the upcoming launch of Daniel Radcliffe’s leading role in new Broadway show The Lifespan of a Fact on September 20th. We gave an exclusive first look at a first-of-its-kind interactive wand and playable Harry Potter levels in the upcoming Harry Potter Kano Coding Kit, received exciting news that Evanna Lynch will be starring in this year’s Dancing With the Stars, and also from Pottermore and Audible regarding a new Fantastic Beasts audiobook releasing November 16th, narrated by Dan Fogler and also featuring his fellow Crimes of Grindelwald cast members. After receiving news that A Celebration of Harry Potter wouldn’t be taking place in 2019, we took a sneak peak at new updates to the upcoming “thrill ride” in Hogsmeade, and took some more guesses at what the Great Hall-esque fronting could suggest for the theme of the ride. Finally, we received word that new LEGO Harry Potter game collections would be releasing soon, as well as reporting on new Year 5 updates to Hogwarts Mystery! 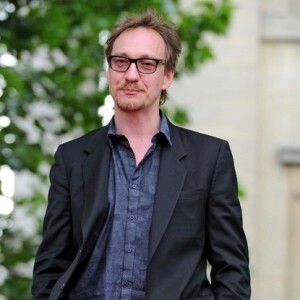 Our round-up this week covers interviews with Robert Pattinson, Emma Thompson and Zoe Kravitz, as well as film news from Potter’s David Thewlis,Gary Oldman, David Tennant, Brendon Gleeson, and Fantastic Beasts star Katherine Waterston. 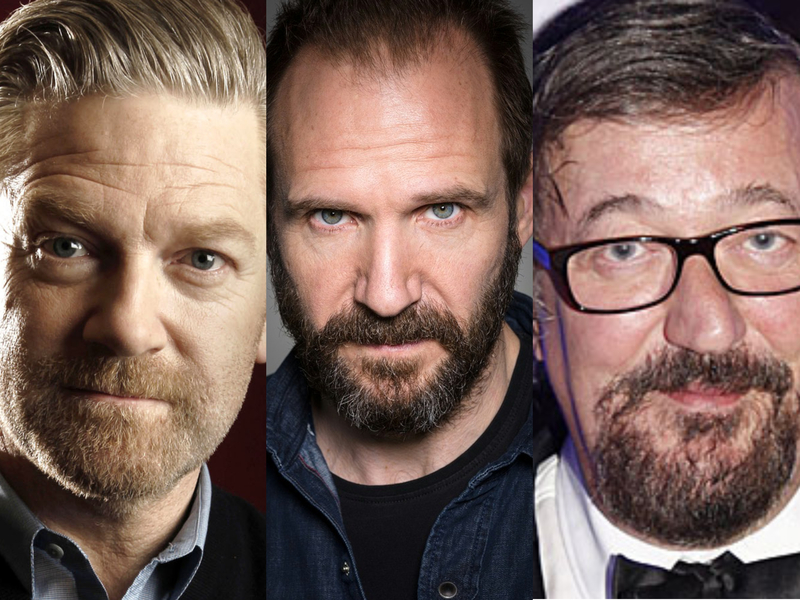 We’re also pleased to announce awards received by Helen McCrory and Colin Farrell, and appearances from Ralph Fiennes, Stephen Fry and Kenneth Brannagh. Also read on to find out Emma Watson’s Halloween pick for her ‘Our Shared Shelf’ feminist book club! Harry Potter fans know him as Hufflepuff hero Cedric Diggory, but others will know Robert Pattinson as Edward Cullen, the Twilight series’ leading vampire. He recently discussed his time on the series (in light of its 10th anniversary), telling AT&T it feels like “not a day has passed” since filming the series – he’s even ready for a reunion! The film released in theaters September 14th, and is now available via DIRECTTV. Read the full interview with Entertainment Weekly here. Zoe Kravitz who plays the mysterious Leta Lestrange in the upcoming Fantastic Beasts: The Crimes of Grindelwald sat down recently with her Big Little Lies co-star Reese Witherspoon for Harper’s Bazaar to discuss her unretouched photo shoot, the effects of social media and being a part of a phenomenon. Thewlis’ role is yet unnamed. Rare Beasts has begun principle photography. 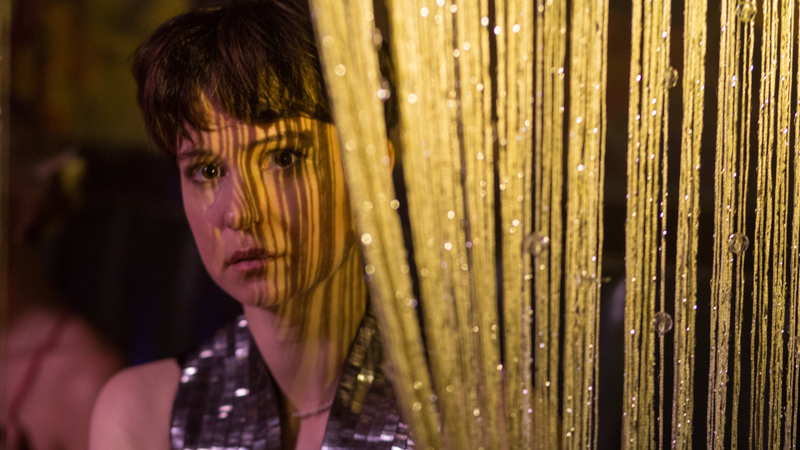 State Like Sleep premiered last spring at the Tribeca Film Festival. A theatrical and digital release date have not been announced. Academy Award winner Gary Oldman, Harry Potter’s Sirius Black, plays Admiral Charles Donnegan in the upcoming action thriller Hunter Killer about a US Captain who must stop a Russian coup from triggering WWIII. 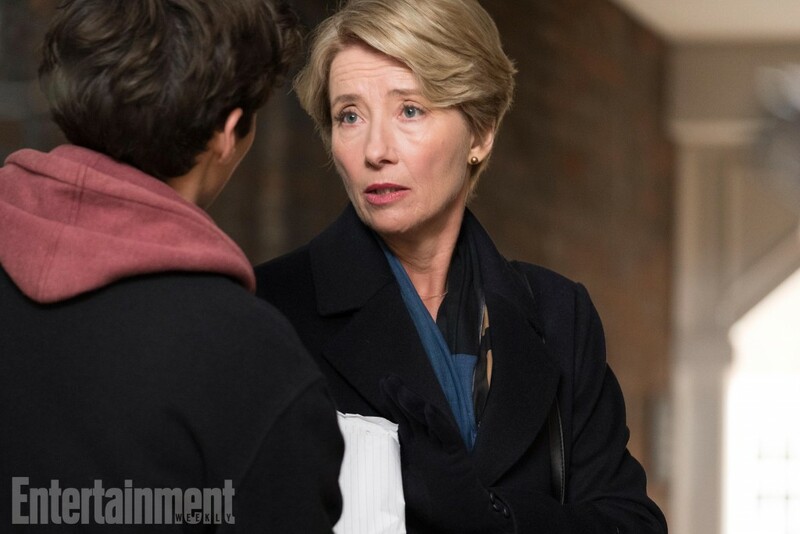 Take a look at the final trailer for the film below which opens in theaters October 26. Online entertainment company Rooster Teeth gave a first look of their upcoming animated sci-fi series gen:LOCK today at their RTX convention in London. David Tennant, Barty Crouch, Jr. stars as the voice of Rufus Doc Weller the leader of the Experimental Science Unit and the inventor of the ‘gen:LOCK’ technology. The series premieres in January 2019 on Rooster Teeth’s online subscription service FIRST. Netflix upcoming Western series that won the award for best screenplay at the recent Venice Film Festival, The Ballad of Buster Scruggs, reunites to Potter alums…sort of. Brendan Gleeson, Mad-Eye Moody and Harry Melling, cousin Dudley Dursley each have a role in one of the installments of this six-chapter anthology. Melling play the role of an artist in the third episode called “Meal Ticket” about a tale of two traveling performers and Gleeson can be seen in the last chapter entitled “The Mortal Remains” about a group of strangers in a haunted carriage ride. Take a look at the first trailer for the film below which will premiere on Netflix November 16. 1920’s British crime drama Peaky Blinders starring Helen McCrory, who’s known to Potter fans as Narcissa Malfoy took home the big prize from the TV Choice Awards last week as winner in the Best Drama category. Congratulations to the cast, crew and creative of Peaky Blinders, which moves to BBC One for its fifth season in 2019. Emma Watson, avid #Timesup supporter not surprisingly revealed her Our Shared Shelf fall selection earlier this week in full Wonder Woman costume. Members of the feminist leaning book club have chosen 1930’s Gothic novel Rebecca by Daphne du Maurier for the months leading up to Halloween. Watson recently interviewed her last Our Shared Shelf author, poet Rupi Kaur. Let us know if you’re reading Rebecca and what you think about it! Colin Farrell who played the ill-fated MACUSA auror who was revealed to be Dark Wizard Gellert Grindelwald in Fantastic Beasts and Where to Find Them, has been chosen as one of two individuals to receive this year’s Global Quincy Jones Exceptional Advocacy Award from the Global Down Syndrome Foundation. Farrell, who has a son with a genetic condition, is a UN Spokesperson and was the spokesman for the 2007 Special Olympics World Games in Shanghai. Farrell will receive his award at the largest Down Syndrome benefit event in the world, the Be Beautiful Be Yourself Fashion Show, on October 20, 2018. 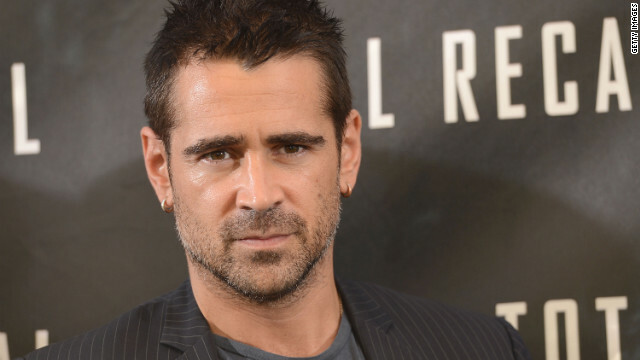 Congratulations to Colin Farrell! Warwick Davis, who played Professor Flitwick and Griphook in the Harry Potter films has won the UK National Diversity Celebrity of the Year Award for his work with Little People UK, and a charity that supports people of small stature and their families co-founded by Davis and his wife Samantha who received an award from the Prime Minister. Congratulations to Warwick Davis! Tom Felton, Harry Potter’s favorite Slytherin Draco Malfoy is set to appear at fan event Wizard World Sacramento Saturday, October 6. 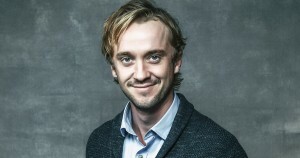 It looks like it will be a US cross country tour for Felton that weekend as he’s also on the New York Comic Con schedule October 4 with his YouTube Origin Series co-star Natalia Tena, Harry Potter’s Nymphadora Tonks. That’s all for this week’s round-up! Be sure to take a look at last week’s round-up here, and follow along on Facebook, Twitter and Instagram for our latest updates on the Wizarding World!